Stockbit is a binary options trading platform that has been receiving quite a bit of attention recently. One reason for this is the claims it makes. For a start, its founders, Daniel Watanabe and Noah Hastings, claim the platform will generate profits of around $90 million dollars over the course of this year. In addition, Stockbit says that anyone – even people with no experience in trading binary options – can make $900 a day by using the system. That is a big claim. In fact, it is the type of claim that raises a big red flag and left us suspicious. We’ve taken a thorough look at Stockbit in an attempt to verify the claims it makes, and to see if the platform delivers what it promises. 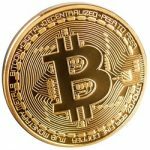 Make sure you read through this review before taking any decision to invest your money in Stockbit. If you don’t have time to read the whole review, this summary will give you the headlines. After checking the Stockbit platform and reviewing the claims it makes, we have concluded it is a system with too many unanswered questions. In fact, we would go as far as to say that Stockbit is a scam, and that you should not trust it with any of your money. It doesn’t back up any of the claims it makes with third-party verification, and we have serious concerns about other aspects of the system. Our advice, therefore, is that you should not open an account with Stockbit. 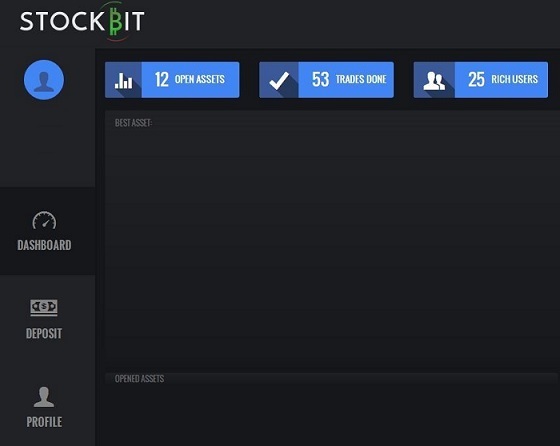 Stockbit is one of the newest automated binary options trading platforms on the market. It was created by Daniel Watanabe and Noah Hastings and appears, on the surface, to be a professional and well put together trading tool. You can get an account for free, and it claims that even newbie traders can generate substantial profits in very short periods of time. To the right, you can see the signup section of the website. However, we have been unable to verify either these claims or the credentials of the platform’s founders. One of the things we do when reviewing a binary options trading platform is look at the owners. We check things like their experience and background in the financial and/or binary options industries. Daniel Watanabe is reported to be the owner of Stockbit. He and Noah Hastings say the platform is based on the trading movements of the virtual currency Bitcoin. Both men can be seen in video demonstrations on the Stockbit website. Above you can see what the supposed creators of this software look like. We, however, have been unable to verify their background or experience in the binary options trading industry. Noah Hastings, for example, says he is a young entrepreneur, but we were unable to find any information on him on social networks, and we couldn’t locate any social media accounts. 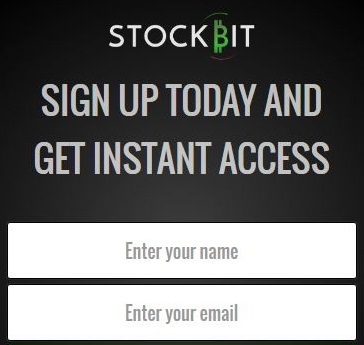 This does not in itself prove that Stockbit is a scam, but it is highly unusual in the binary options trading industry. It is common to see testimonials and endorsements on the websites of binary option trading platforms. This is because they play an important role in helping new customers decide whether the system is right for them. They are only worthwhile, however, if they are genuine. We have seen enough testimonials in our time of reviewing binary options brokers to know when we are looking at something that is real and something that is fake. In our expert opinion, there are huge questions over the authenticity of the testimonials on Stockbit. To somebody new to binary options trading they may look convincing, but to us they look like they have been made up. What about the endorsements on the Stockbit website? 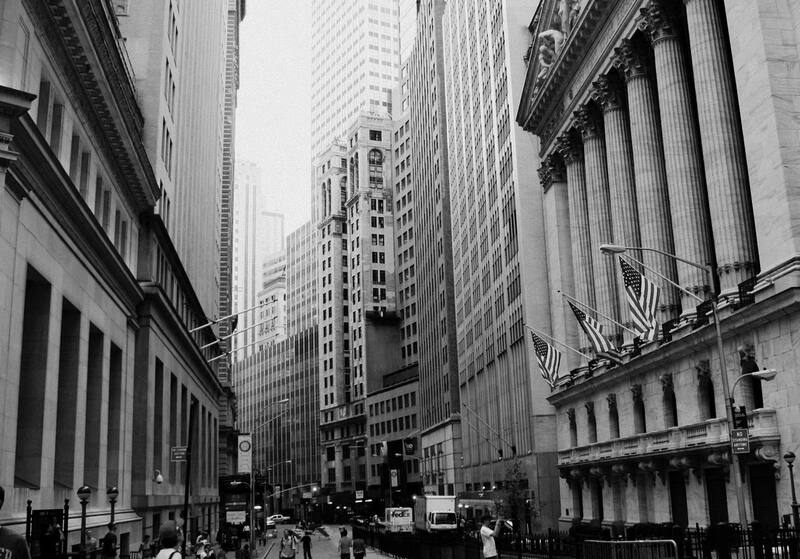 The website says that Stockbit has featured in two highly respected publications – The Wall Street Journal and CNN Money. We searched through both these publications and couldn’t find any reference to Stockbit. Not only have they not endorsed Stockbit in any way, they have not made a single mention of its name. These facts are incredibly concerning as trust is essential in any product or service you buy on the web. This includes signing up to a binary options trading platform. 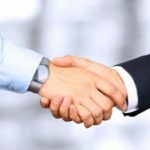 How can you have trust in the platform if it is not honest about its endorsements and testimonials? Stockbit features a video that purports to explain how the platform works. Unfortunately, it doesn’t do this. Instead, the video simply makes claims about how much money you can make with Stockbit. The problem is, the numbers don’t stack up. Firstly, they say you can make $900 a day by trading binary options on Stockbit. That seems like a large number so we looked further to see how they justified it. In the video, the presenters say the returns you can expect are around seven percent. They then say those returns will increase to nine percent over the next year. The insane promises seen in their website. So, let’s say you deposit $250 into a Stockbit account. We are using this amount because it is a typical initial deposit level for a new trader. At the higher promised rate of return – nine percent – that means you can expect to make $22.50 per day, assuming you place $250 worth of trades throughout the day. You don’t have to be an experienced binary options trader to know that $22.50 per day is quite a bit different to $900. In addition, this all assumes the nine percent return rate is accurate. Confusingly, the video goes on to contradict itself in a number of other ways. For example, it says the software is perfect but then says it makes losing trades 30 percent of the time. You might be thinking that a 30 percent losing average is okay because it means you win 70 percent of the time. That might be true, but it is important to remember there are other platforms that have a winning performance rate of more than 80 percent. In addition, the video repeatedly claims that you can use the platform for free. Given this is a company that is trying to generate profits, that is another claim that doesn’t stack up. So, in summary, the profit claims and rates of return seem unrealistically high, in our opinion. We didn’t get any assurance on these concerns by looking at how Stockbit justifies them. In fact, the confusing and often contradictory presentation of figures had the opposite effect – it compounded our concerns. One of the other things that caught our attention when reviewing Stockbit was its claim that it is a year old. It also says it has acquired over 14,000 users over the year. Firstly, we only became aware of Stockbit over the recent months. The user base it claims to already have seems very large given it is such a new platform on the market. The Stockbit domain was registered a couple of months ago. How could this platform – a platform that is web-based – have been trading for a year if the domain is only a couple of months old? Of course, the answer is it can’t be a year old. This leaves a huge question mark over the number of customers Stockbit says it has, as well. If 14,000 users in 12 months looked suspicious, what do you think 14,000 users in two months looks like? We can’t see how that is possible, so regard it as yet another example of questionable claims from Stockbit. We simply cannot recommend Stockbit as a binary options trading platform. There are too many lies, and unverified and exaggerated claims, on its website to make it in any way credible or trustworthy. In fact, you should be suspicious of any binary options trading platform that says you only have to hand over your cash and a computer program will then start making you hundreds of dollars per day. It simply doesn’t work like that in the real world. If it did, everyone would do it and everyone would be a millionaire! That $900 a day figure was the first thing to cause us concern when looking at Stockbit, and nothing in our investigation led us to change our mind. We would urge considerable caution if you are thinking of opening a Stockbit account. We have reviewed many legitimate and fraudulent binary options trading platforms in the past, and Stockbit appears to be the latter. For us, Stockbit is a scam. Everything it does is designed to get you to hand over your money. There is no substance behind their claims and the performance is completely unverified. We would recommend you stay away from Stockbit and continue your search for a suitable binary options trading platform elsewhere. 7 Binary Options review: Stockbit: 1 star.